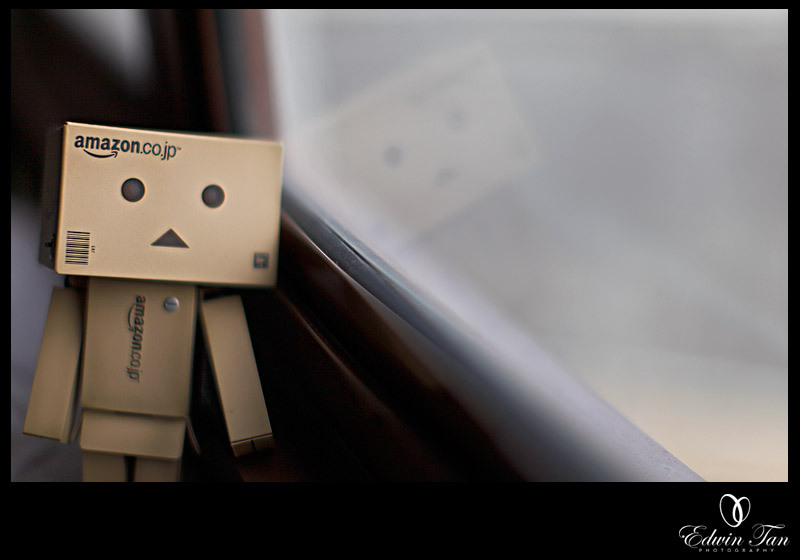 This is my 1st post in year 2011. Let me take a look on what I wrote for year 2010 resolution… guess that I didn’t make it at all except increase my time with my kiddo during weekend by reducing half of my photography job in year 2010 compare to year 2009. Is it time to write about new year resolution? hmm.. not yet… I guess I will write during CNY itself which is another month from now.. give me time to think about where I miss in year 2010 and what I wanna do in Year 2011. Well, I did achieve some of my dreams in year 2010 incl overseas trips almost every months, have sharing session with photography enthusiasm, gain some awards in photography, slight achievement in full time jobs.. and now according to the latest Chinese horoscope prediction for Ox like me in year 2011, it seems will be another tough year for me… yeah.. tough year.. what is new? beside year 2010, most of the years I been thru are tough for the past 10 years, it is not something new to me… lets not talk about what happen to 201o and my resolution or goals.. lets just focus on what happen during the weekend between 2010 – 2011.. I started year 2011 at Cinema watching a comedy movie.. end up Zzzzz around 2am in the morning and overslept like most of the iphone owner who depend so much on the alarm. Luckily , it wasnt the day I have wedding assignment. 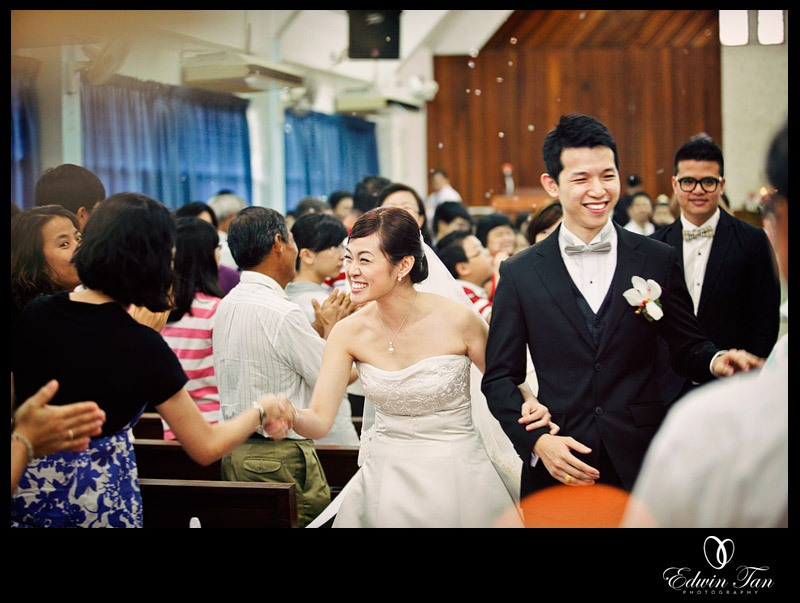 However, I almost late for my friend, Joshua Teoh and his lovely wife – Wendy ‘s church wedding ceremony. Yeah, Joshua, a friend of mine, an ex colleague of 2 companies, the one who trigger me into Zung’s workshop and started my wedding photography journey. Well, I didn’t really shoot much or act like crazy uncle bob on his wedding ceremony that day…only manage to capture less than 10 frames in the morning church ceremony. After the morning ceremony, we went to Klang famous fish head for lunch and yeah.. continue home to zzzz.. I know it is not good for my tummy.. but guess I just too tired to even think or work at all. That evening, we attend Joshua’s wedding dinner and a short coffee session with Nick and Sharon before he depart to Dhaka for wedding assignment. Time to get back to my track and planning for year 2011 with some of the goals in my mind now….